DMG Media has appointed MailOnline's Mel Scott as its first chief revenue officer of Mail Brands, a newly consolidated commercial operation that unites sales at the Daily Mail and Mail on Sunday with MailOnline. 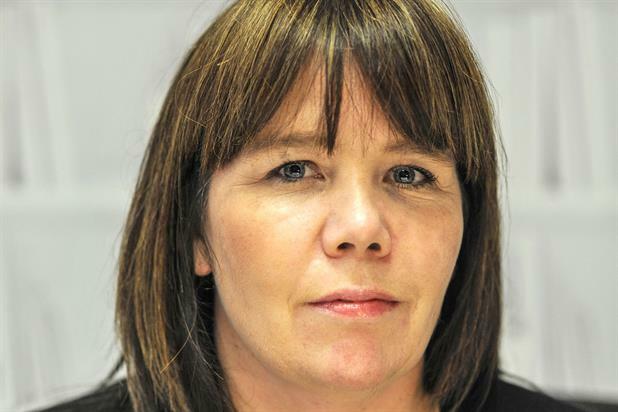 As part of the changes, Rosemary Gorman, the group advertising director at Mail Newspapers and Adam Gilsenan, the head of agency sales at Mail Newspapers, will be leaving the business. In the newly created role, Scott will be responsible for leading the commercial development of the newsbrand in the UK and for integrating the advertising teams across the Mail’s newspapers, magazines and websites. Scott's appointment ends a near year long hunt for the role, which has been part of a wider review of DMGT's publishing business as it battles challenging economic conditions. Last year, DMG Media's advertising revenue totalled £252m of which Mail Newspapers contributed £190m (down 5 per cent year-on-year) and MailOnline’s ad revenue was £62m (up 46 per cent year-on-year). During the same period, revenue from copy sales of the 60p Daily Mail and £1.60 Mail on Sunday totalled £326 millon, down 4 per cent year-on-year, despite cover price hikes. Kevin Beatty, the chief executive of DMG Media, said: "This is a significant milestone in the history of our company and will better position us to deliver more success to our clients and advertisers." Scott, who began her career agency side in her native South Africa, brings more than 20 years’ media experience to the role. After relocating to the UK in 2002, Scott had stints in the commercial teams at magazine publishers Hearst and IPC Media (now Time Inc), before joining DMGT six years ago. Martin Clarke, the publisher and editor-in-chief at MailOnline, said: "Mel has done a brilliant job helping grow MailOnline’s revenues by 537 per cent since she took over in 2009 as well as masterminding our extremely successful Australian joint venture and, more recently, leading our cross-platform Partnerships Team. "She is the perfect person to leverage our incredible, market-leading combined print and digital reach." Scott, who said she was "enormously grateful", added: "At a time of media convergence and ever-changing consumer behaviours, Mail Brands will deliver a clearer, more unified proposition to our customers and ensure we are the advertising destination of choice for agencies and clients alike."